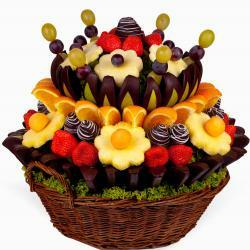 Orange Garden original and tasty fruit decorations. 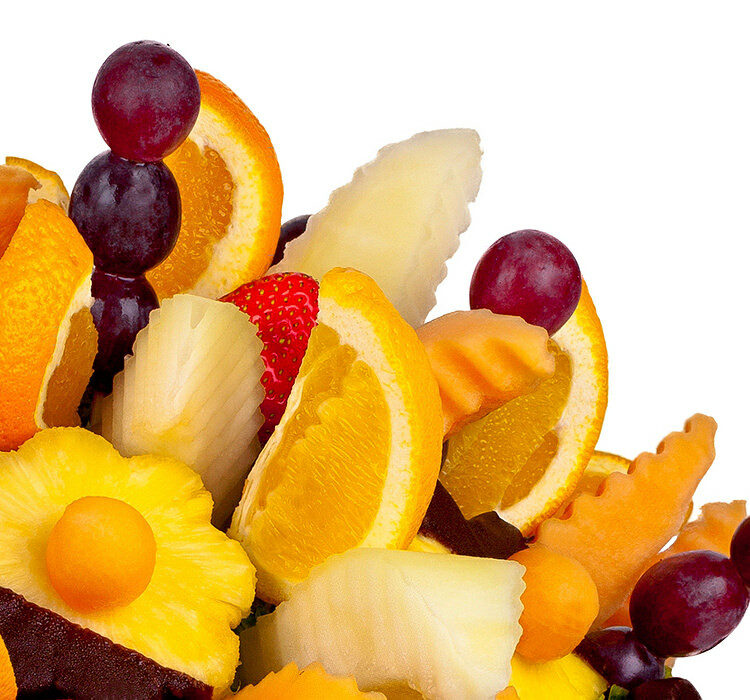 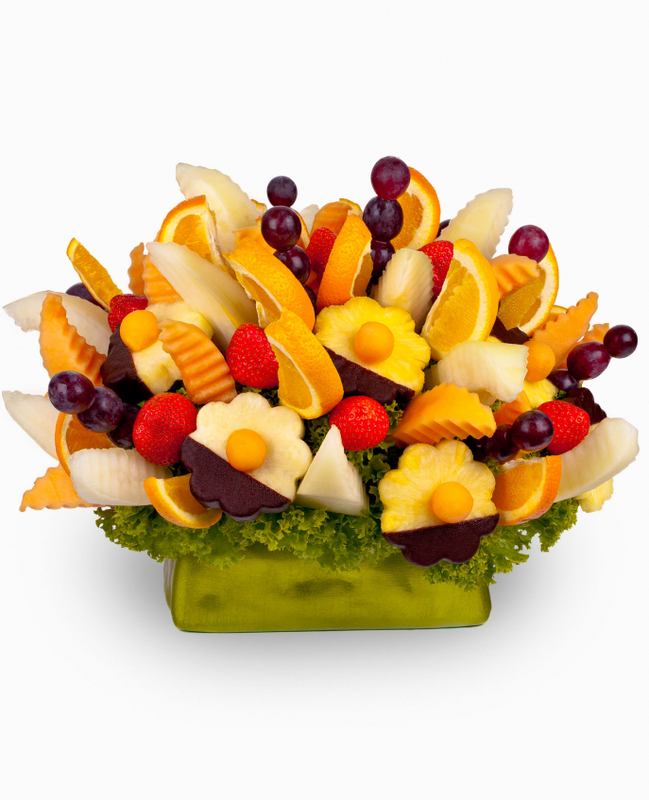 This orange perfection is made up of fresh and delicious fruits, oranges, grapes, melons and strawberries. 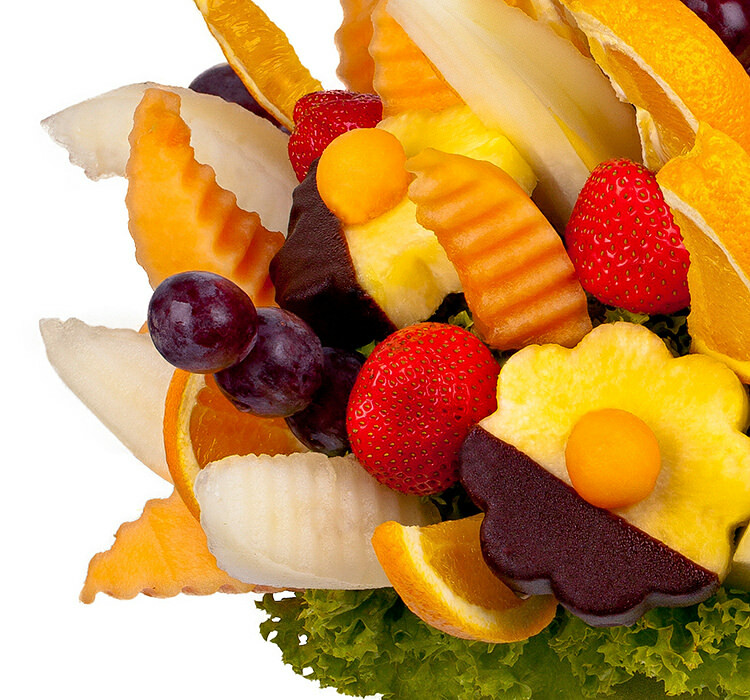 Delight your friends, family or partner and send them this healthy orange bouquet. 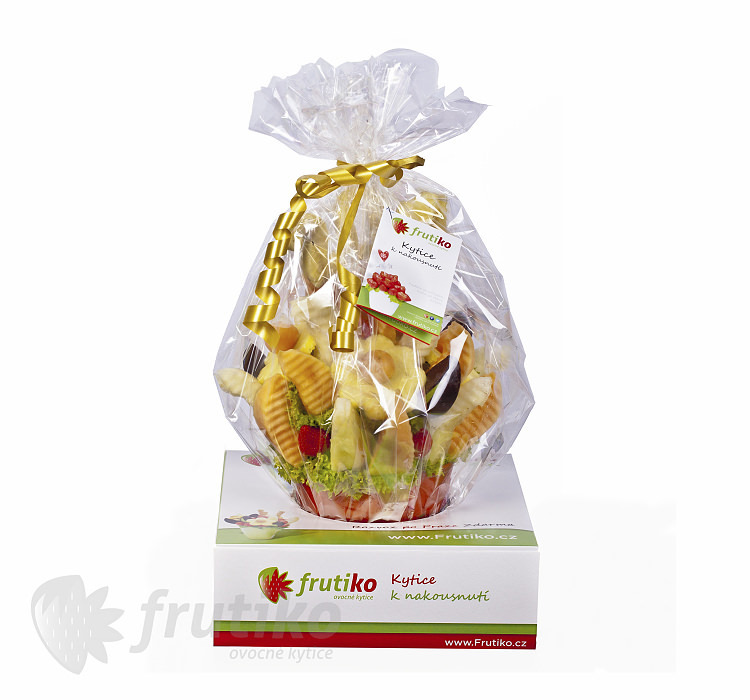 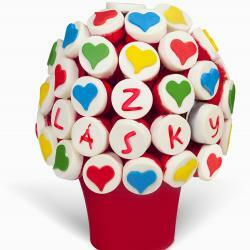 Send fruit flower or fruit chocolate boxes as a gift. 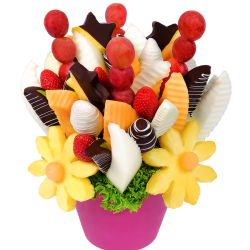 It is a completely unique way to surprise and delight your loved ones. 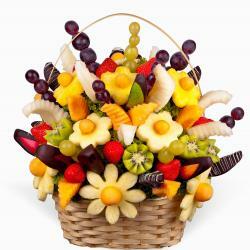 It is also great for any garden party.